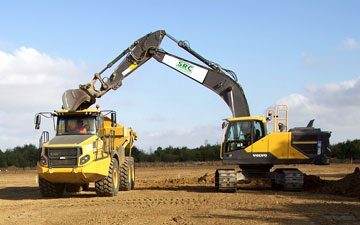 We offer a first rate waste clearance service for a huge range of construction, building, demolition or other large scale civil projects, throughout East Anglia as well as in and around London. 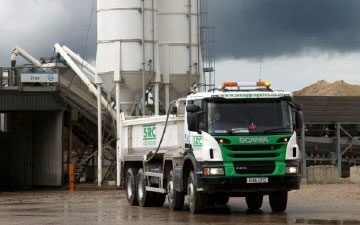 SRC Aggregates welcomes one-off projects or longer term contracts, to provide efficient, well managed and fully certified removal of all hazardous and non-hazardous waste products from your site. 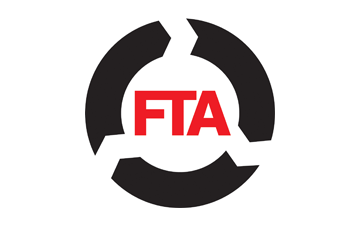 This includes transportation to SRC owned, state of the art, fully licenced, disposal and recycling facilities. 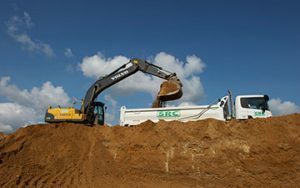 These offer sustainable solutions through the processing or treating of a range of construction waste, including concrete and demolition debris. 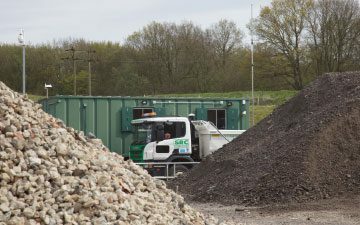 From contract site clearance and collection through to reprocessing and repurposing, our own in-house soil testing and industry leading cleaning processes guarantee recycled waste materials such as topsoils and crushed concretes are completely free of contamination. 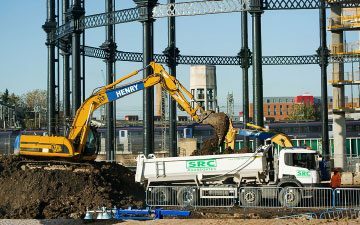 As an industry service provider for the NFDC, (National Federation of Demolition Contractors) we are recognised for our services to the demolition industry. 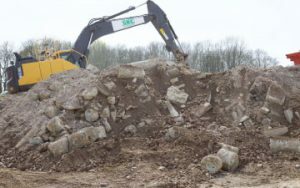 Utilising our top of the line waste management facilities, we are able to turn concrete, rubble and general demolition spoil, into high quality crushed concretes and hardcores – suitable for reuse in virtually any construction projects. 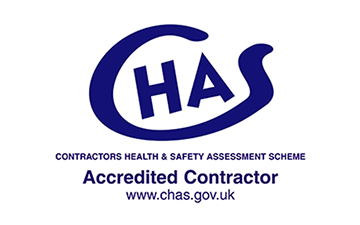 In rare cases where we are unable to safely dispose of waste material in our own landfill facilities, (due to exceptional contamination) we work with a number of specialist, reputable contractors, who are able to provide containment and disposal. 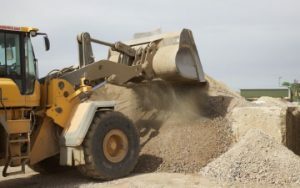 Utilising our top of the line waste management facilities we are able to turn concrete, rubble and general demolition spoil into high quality crushed concretes and hardcores. 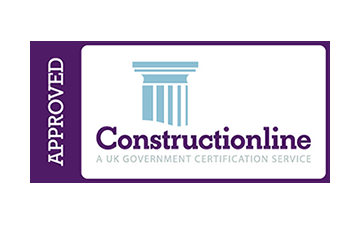 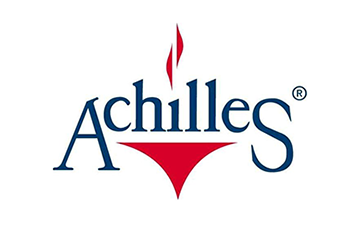 These are suitable for reuse in virtually any suitable construction projects. 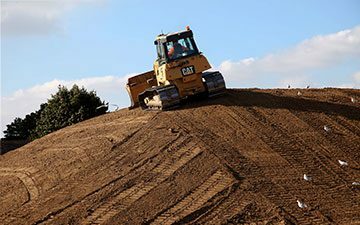 In addition, to these more traditional demolition waste products you can also depend on us to handle any normally specialist debris disposal needs, including topsoil and a wide range of hazardous materials. 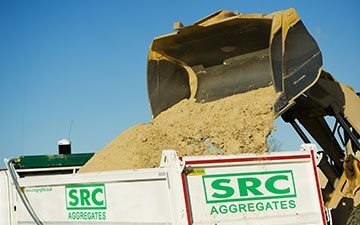 Our own in-house soil testing allows our clients to identify exactly what’s in the ground and also allows SRC Aggregates to come up with the best recycling options for your business.